I'm not a huge fan of yellow - in fact I can't think of one thing I own that's yellow! 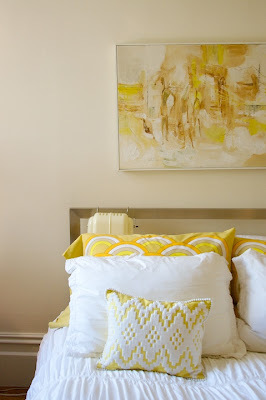 - but when I saw this lovely bedroom on Apartment Therapy I totally fell in love with the happy sunshiny feeling. I think that what works for me in this photo is the liberal amount of white that's used with the yellow. But I'm still not totally convinced it's for me. What do you think? 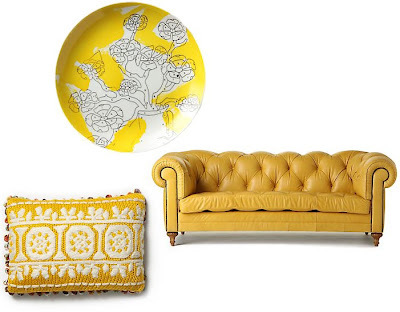 Are you a fan of yellow? 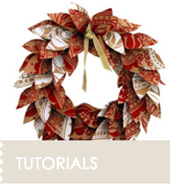 Do you wear it, or have splashes of it in your house?